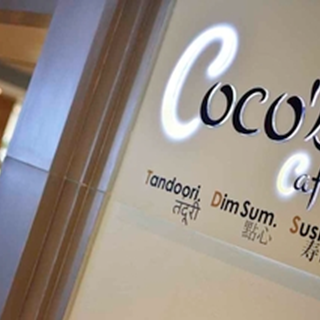 one of Sukhumvit’s most iconic restaurants for over 20 years has recently been refurbished, and has a new brand look and attitude, Coco’s Café presents a scintillating dining experience amidst a stunning new contemporary design. 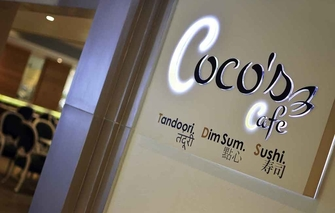 The ambience is so fluid that Coco’s transforms from an all-day Asian dining concept during the day to an iconic international buffet in the evening and a modern poolside lounge for a weekend brunch. 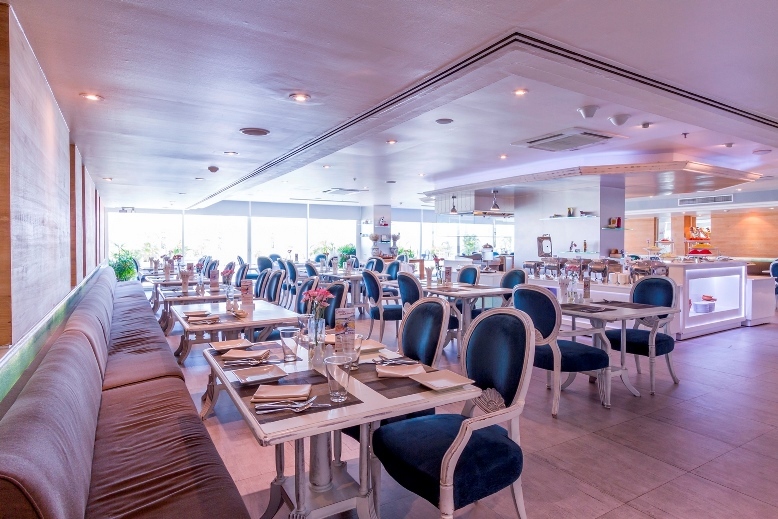 The refurbishment was not limited to the décor, the cuisine options and menus have also been refreshed.